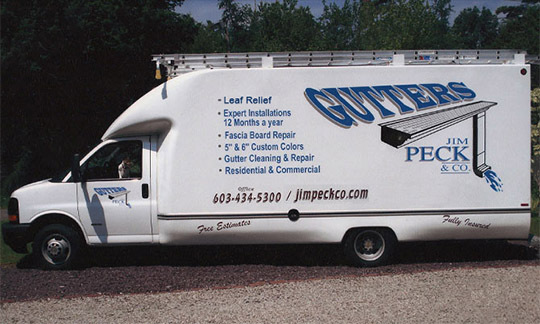 Family owned Jim Peck & Co specializes in Seamless Gutter Installation in New Hampshire and Northern Massachusetts. 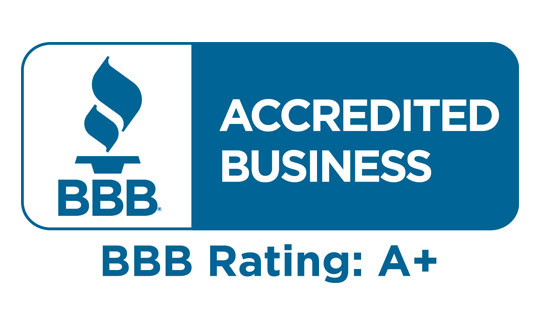 Jim Peck & Co has been installing quality gutter systems for over 20 years with a commitment to service and value. 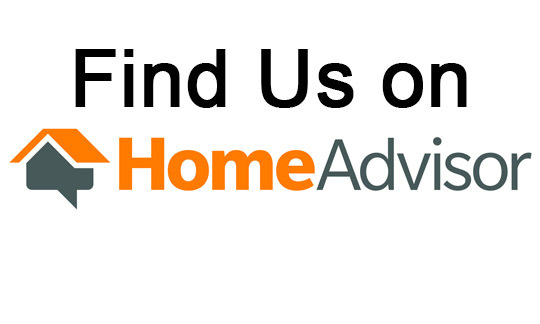 We appreciate your interest and look forward to earning your business. Jim Peck & Co has the experience and expertise to get the job done right the first time. Our gutter installers are skilled professionals who use only the finest tools and materials. 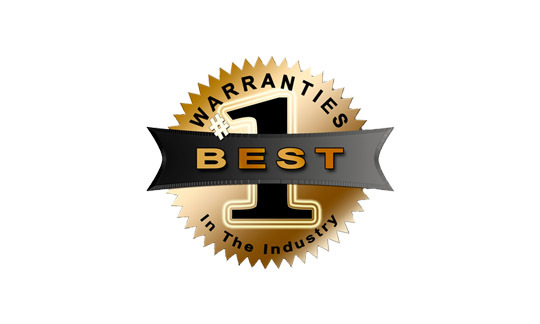 We guarantee our work and materials as well as your satisfaction. 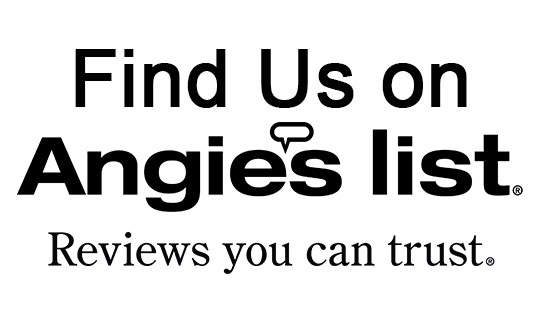 We offer customized work at the job site so call us today for your free estimate. Keeps the outside of your home clean by preventing mud and sand from splashing onto siding and windows. Inhibits moisture from entering directly inside openfront entries and backsliders. Seamless gutters are roll formed on-site. This method eliminates unsightly seams/joints that have a potential to leak.